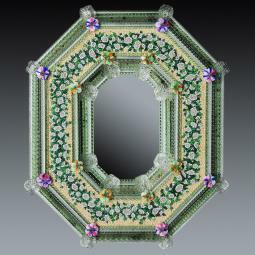 We can make any model in any color and any size. Contact us for a free quotation. Each product is hand blown by authentic Murano Master glass blowers. Worldwide shipping with all-risk insurance coverage. 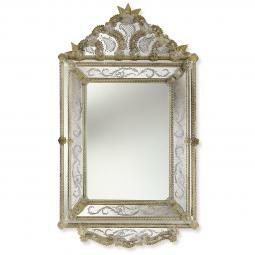 Spectacular Venetian mirrors, handmade on the island of Murano in Venice. The Murano's blown glass and the detailed engravings make these products a true work of art that decorates the room with style and elegance. 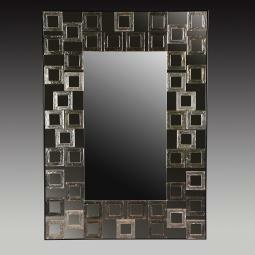 "Elora" Murano glass venetian mirror, entirely handmade in the island of Murano, Venice.Made on demand. Wooden crate packing included in price. 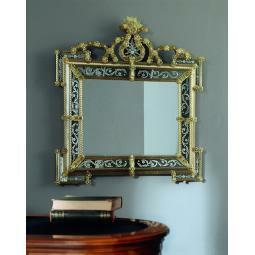 "Estella " Murano glass venetian mirror, entirely handmade in the island of Murano, Venice.Made on demand. Wooden crate packing included in price. 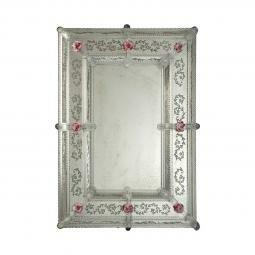 "Evangelina " Murano glass venetian mirror, entirely handmade in the island of Murano, Venice.Made on demand. Wooden crate packing included in price. 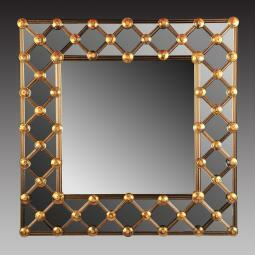 "Fausta " Murano glass venetian mirror, entirely handmade in the island of Murano, Venice.Made on demand. Wooden crate packing included in price. "Favola" Murano glass venetian mirror, entirely handmade in the island of Murano, Venice.Made on demand. Wooden crate packing included in price. 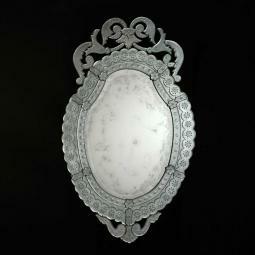 "Flaviana" Murano glass venetian mirror, entirely handmade in the island of Murano, Venice.Made on demand. Wooden crate packing included in price. 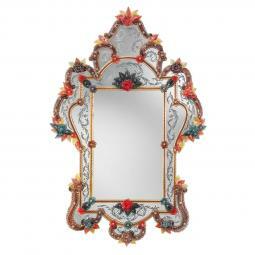 "Floridia " Murano glass venetian mirror, entirely handmade in the island of Murano, Venice.Made on demand. Wooden crate packing included in price. 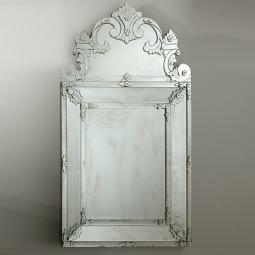 "Francesca " Murano glass venetian mirror, entirely handmade in the island of Murano, Venice.Made on demand. Wooden crate packing included in price. 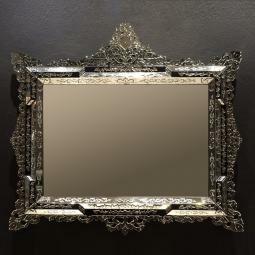 "Giorgia " Murano glass venetian mirror, entirely handmade in the island of Murano, Venice.Made on demand. Wooden crate packing included in price. 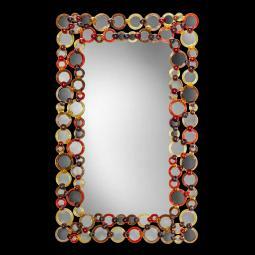 "Giulia" Murano glass venetian mirror, entirely handmade in the island of Murano, Venice.Made on demand. Wooden crate packing included in price. 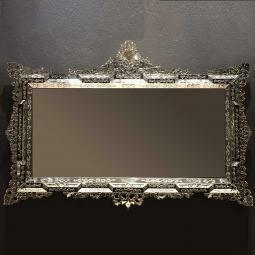 "Glenda" Murano glass venetian mirror, entirely handmade in the island of Murano, Venice.Made on demand. Wooden crate packing included in price. 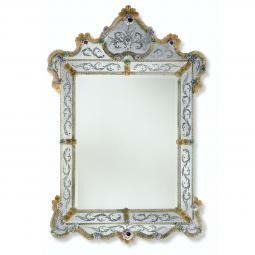 "Greta" Murano glass venetian mirror, entirely handmade in the island of Murano, Venice.Made on demand. Wooden crate packing included in price. "Isadora" Murano glass venetian mirror, entirely handmade in the island of Murano, Venice.Made on demand.Wooden crate packing included in price. 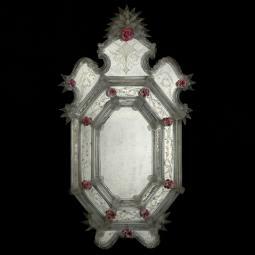 "Isotta" Murano glass venetian mirror, entirely handmade in the island of Murano, Venice.Made on demand. Wooden crate packing included in price. 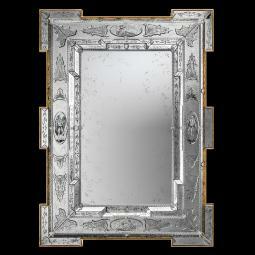 "Lea " Murano glass venetian mirror, entirely handmade in the island of Murano, Venice.Made on demand. Wooden crate packing included in price. 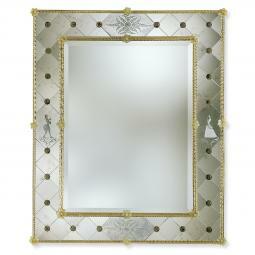 "Lena " Murano glass venetian mirror, entirely handmade in the island of Murano, Venice.Made on demand. Wooden crate packing included in price. 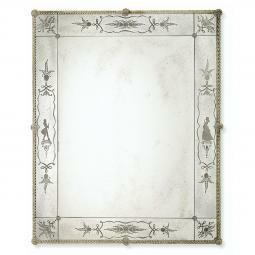 "Livia" Murano glass venetian mirror, entirely handmade in the island of Murano, Venice.Made on demand. Wooden crate packing included in price. 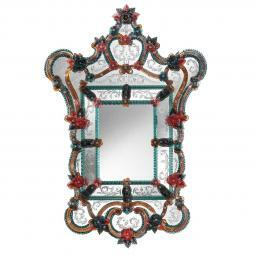 "Lodovica " Murano glass venetian mirror, entirely handmade in the island of Murano, Venice.Made on demand. Wooden crate packing included in price. 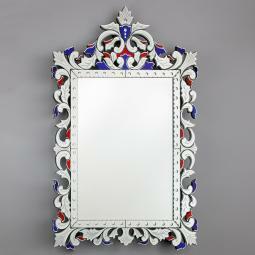 "Lorella " Murano glass venetian mirror, entirely handmade in the island of Murano, Venice.Made on demand. Wooden crate packing included in price. 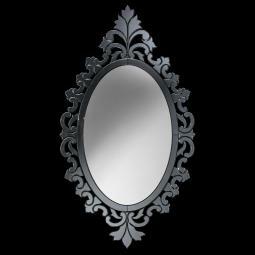 "Lorenza " Murano glass venetian mirror, entirely handmade in the island of Murano, Venice.Made on demand. Wooden crate packing included in price. 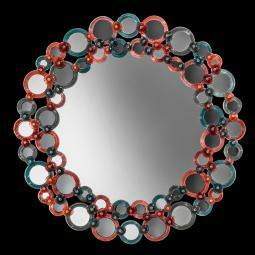 "Lorenzo" Murano glass venetian mirror, entirely handmade in the island of Murano, Venice.Made on demand. Wooden crate packing included in price.